Heart of Midtown. 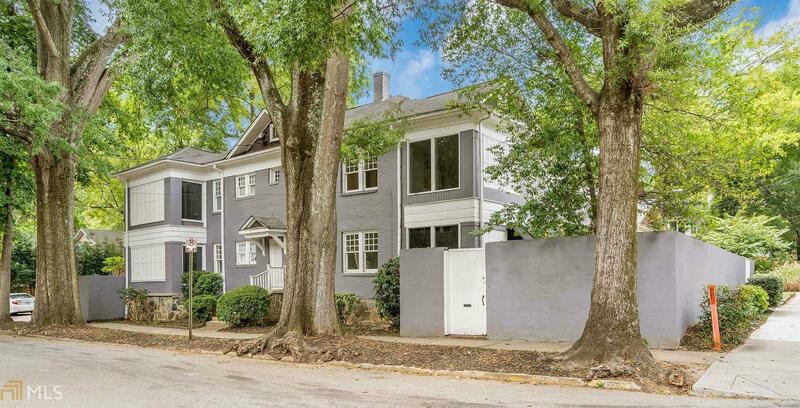 Excellent investor opportunity-blocks to Piedmont Park, Beltline & Midtown&apos;s attractions. Same owner 25 yrs. 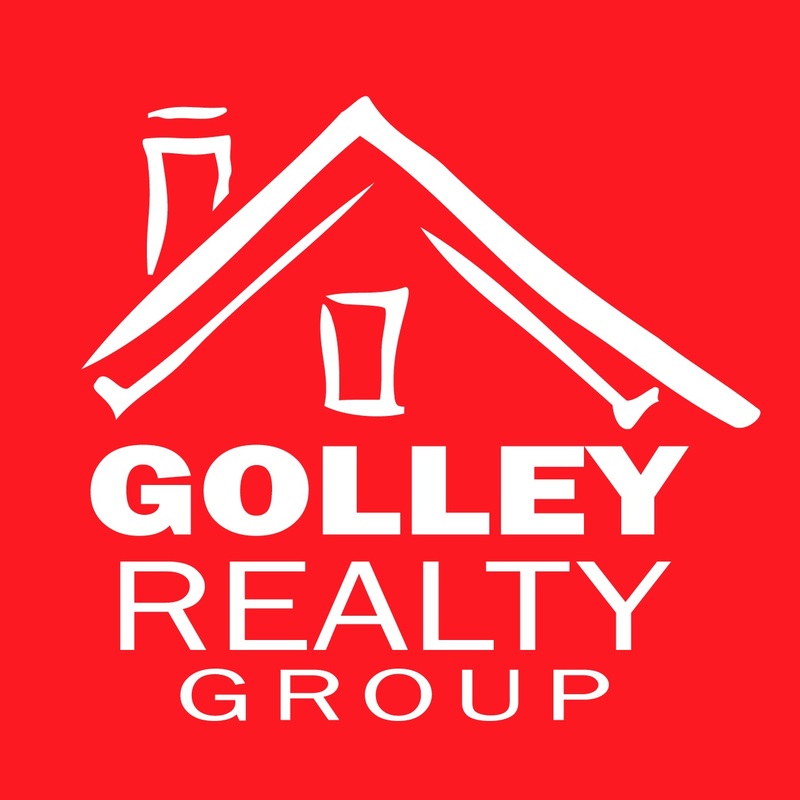 Apts rent quickly w/ yard sign. All units w grnd floor entry w large, private courtyards. Apts: 1/1/0, 2/2/0, and 2/2/1. Off-street lot for 7 cars-rare find in Midtown! Apts feature large bedrooms, newly finished hardwood floors, open floor-plans & washer/dryers. ~5% CAP rate. For MAX cash flow could do Air BB units or Live in one & Air BB others. Compare Income to great than 4 unit bldgs requiring Commercial loans & more tenants/leases to manage. Directions: From Piedmont Park, Turn On Charles Allen...property On Corner Of Charles Allen And 7th Street.